How to create blurred backgrounds in your photos and videos is something pretty much anyone can do these days especially with features like the new portrait mode you'll see in the iPhone 8, however, to achieve true depth of field you're going to need the right lens. 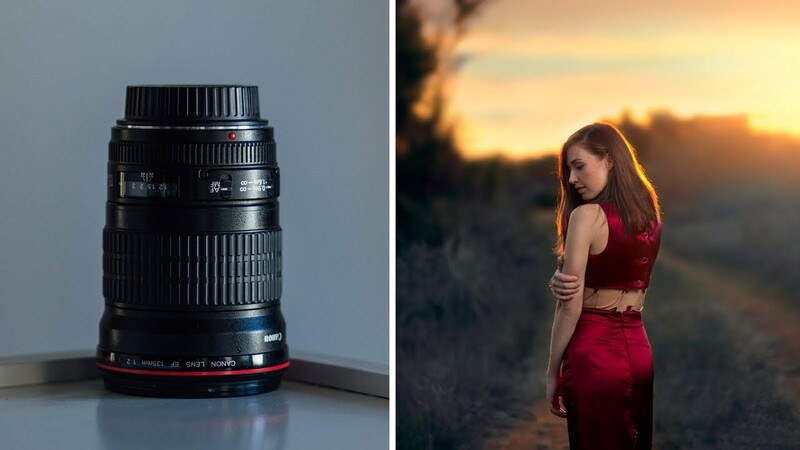 Today Sheldon Evans covers how to choose the right lens for the effect you're trying to achieve, perhaps you don't have a fast aperture lens and have a telephoto lens instead, you can still get buttery smooth backgrounds in your photos and videos! You may also like 5 Drone PHOTOGRAPHY TIPS and TECHNIQUES!